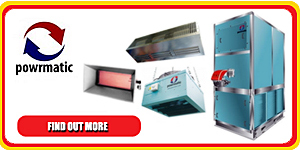 Heathcrest carry out Commercial Heating and Industrial Heating Maintenance & Repairs to all forms of Boilers and Air Heaters using Gas, Oil and LPG. We are based near Amersham in Buckinghamshire serving Greater London and the Home Counties. 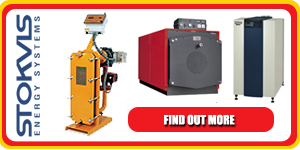 We are authorised and recommended engineers for the installation and maintenance of the entire Powrmatic and Stokvis ranges of heating boilers and other heating equipment. 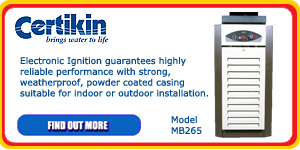 Heathcrest Heating Services are also your local authorised agents for Certikin Pool Heaters and boilers. Since our industry is always changing we have now moved into full designing and installation of new systems plus upgrades of old systems and energy conservation. There are many plumbers and heating engineers who offer their services in the repair and installation of commercial heating systems, it is important to note that these systems can be dangerous if serviced by inadequately trained engineers. For peace of mind you should always seek out an authorised agents and these can easily be checked out with the manufacturer. As service agents for Stokvis Energy Systems and Powrmatic, we have the reputation for experience and the reliability which can only be achieved by guaranteeing the highest level of service. The Company is registered with Gas Safe: Reg No: 517598.